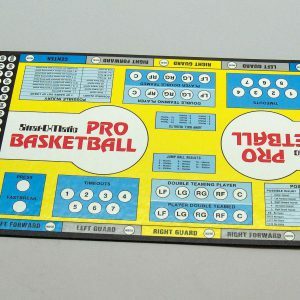 The dazzling passes, the deadly open jump-shooters, the “plus-one” power moves, the fast-break finishers, and the “rejections” by shot blockers – it’s all here in Strat-O-Matic Computer Basketball. Take on the computer coach, or play anyone anywhere with Netplay. Check out the amazing stats this game generates. Even board-gamers will appreciate such computer-only features as the low-post “power move,” technical fouls, and a team-momentum factor. 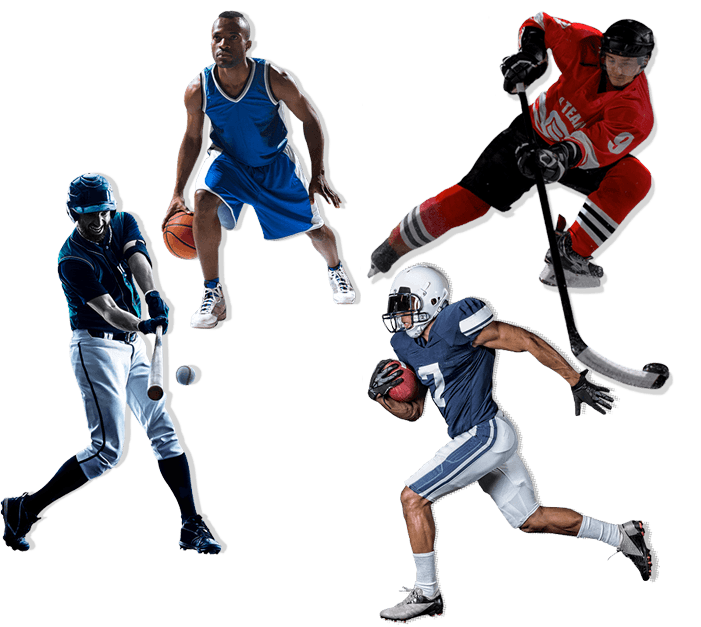 See Product Listings for description of that season.